The last day of school before summer break!!! 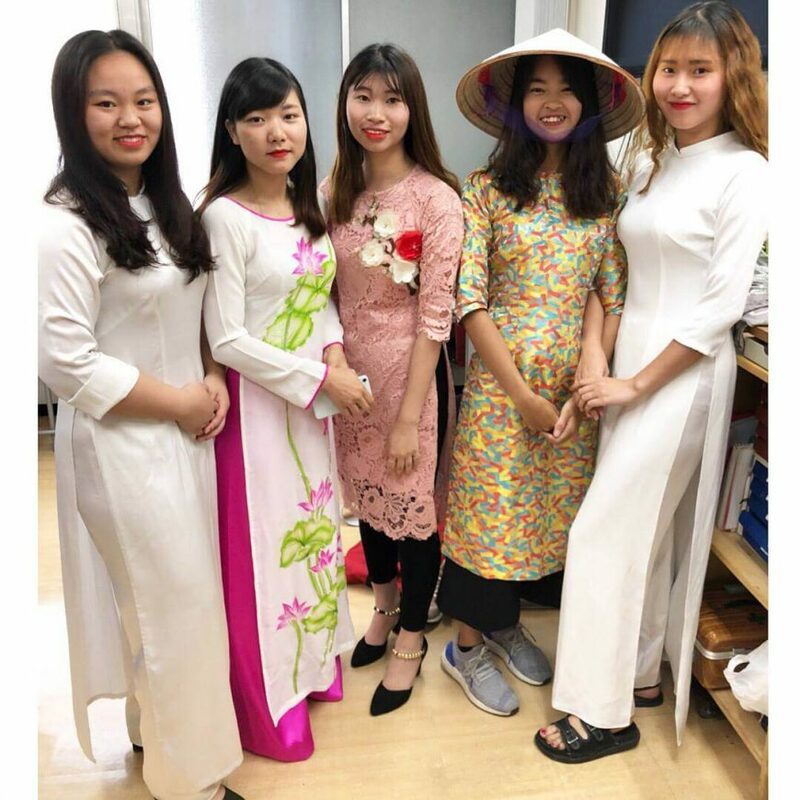 !We held a routine event-school fashion show   .Students wearing their national costume,singing and dancing.The atmosphere is so hooooooot !! !Have fun n enjoy your vacation . 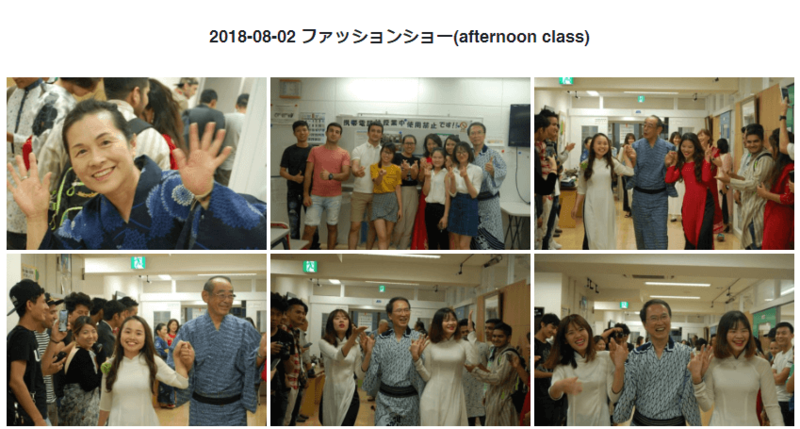 We Put our Morning class students’ pictures in our facebook Album. Please take a look. 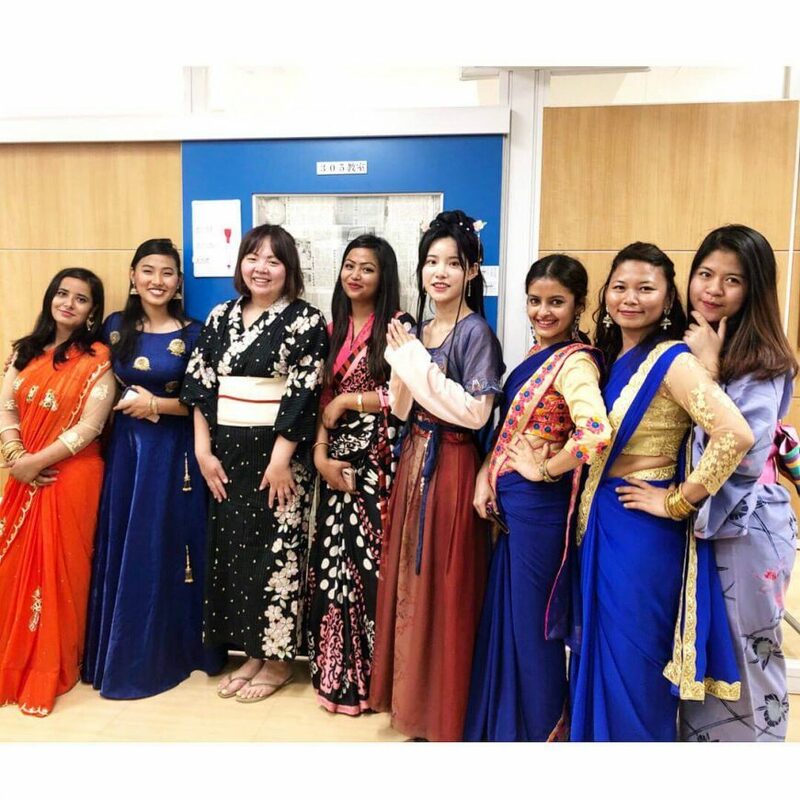 We Put our Afternoon class students’ pictures in our facebook Album. Please take a look.